• Morning Ancient Rome Tour available. Please inquire for availability. Access the Palatine Hill with no line and discover the hill where Rome was founded at the beginning. Then reach the Colosseum and be amazed by this monument that is the symbol of Rome in the world. 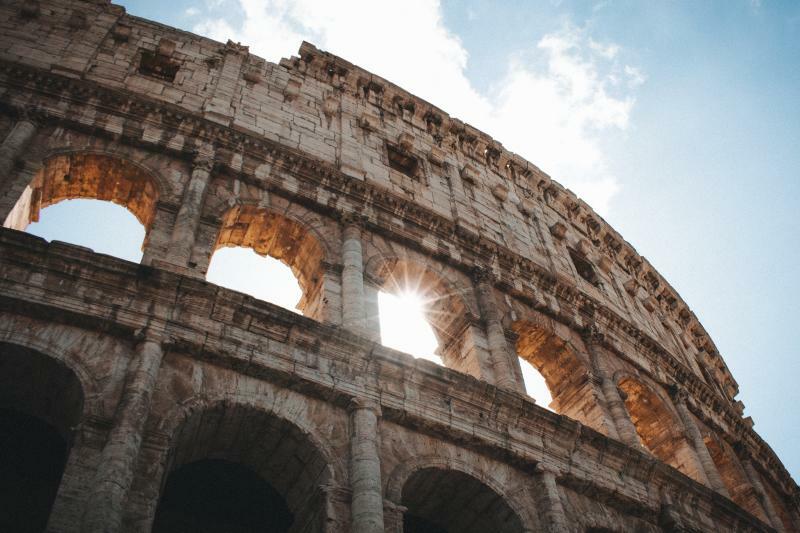 The Amphitheater created to entertain ancient Roman citizens with bloody shows of gladiators, animals and cruel games, is now one of the most fascinating landmarks of the City. Then, walk on the original path of ancient Rome along the Via Sacra and see the Temples of Vesta, Antonino and Faustina, the ancient Basilica Julia and Aemilia and dream about the glorious past of the Roman Empire. An unforgettable experience.